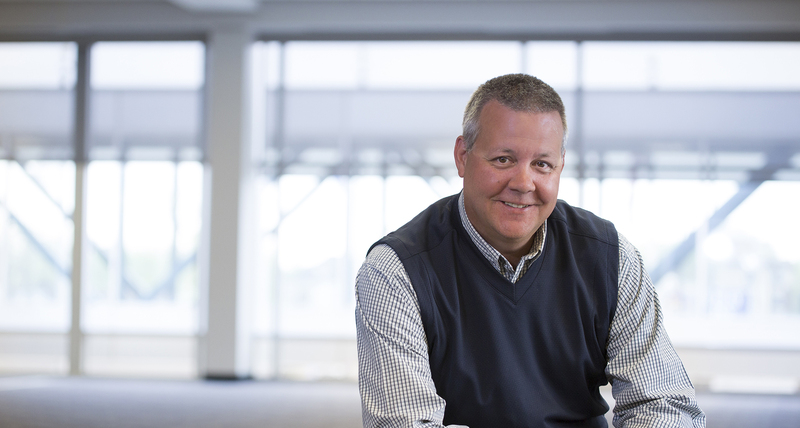 As third generation owner, Rob provides plant layout, process improvement, and technology advancements while delighting in the efficient product turn-around that Ben’s is known for. He prides himself on the exclusive craftsmanship displayed by the employee’s that work for him. Educated in Drafting & Leadership Management, Rob aspires to take the skillset passed on by his father and grandfather and continue to build the future of Ben’s. He is active in coaching for both youth hockey and softball; and takes pleasure in the outdoors, NASCAR, and quality time with family.